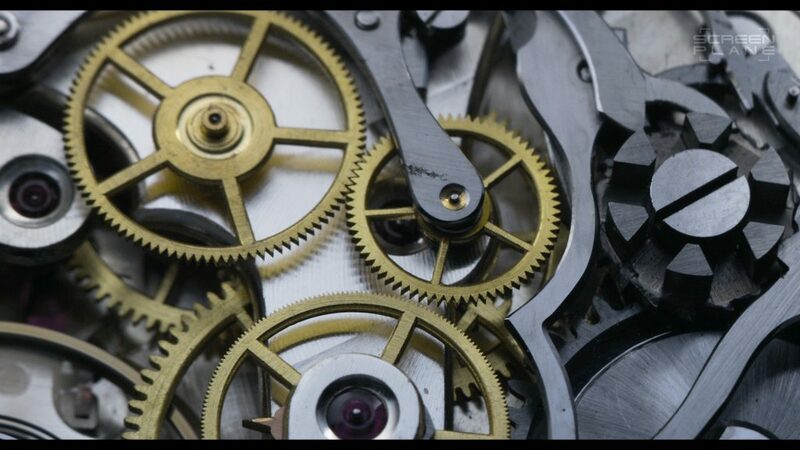 SCREEN PLANE is developing, manufacturing, selling and renting out equipment for 3D and 2D projects and is offering a wide range of services. 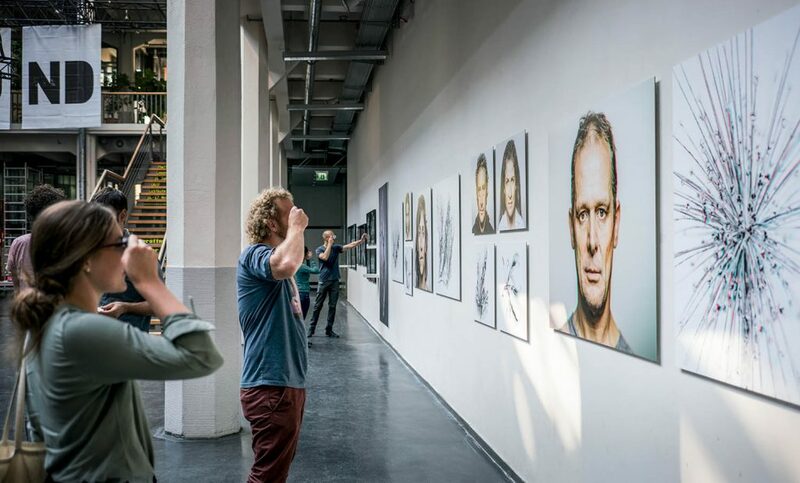 The photographic stereo project TWO VIEWS of Screen Plane’s founder Sebastian Cramer was exhibited at the ZKM, Center for Art and Media, Karlsruhe as part of the Beyond Festival October, 2018. 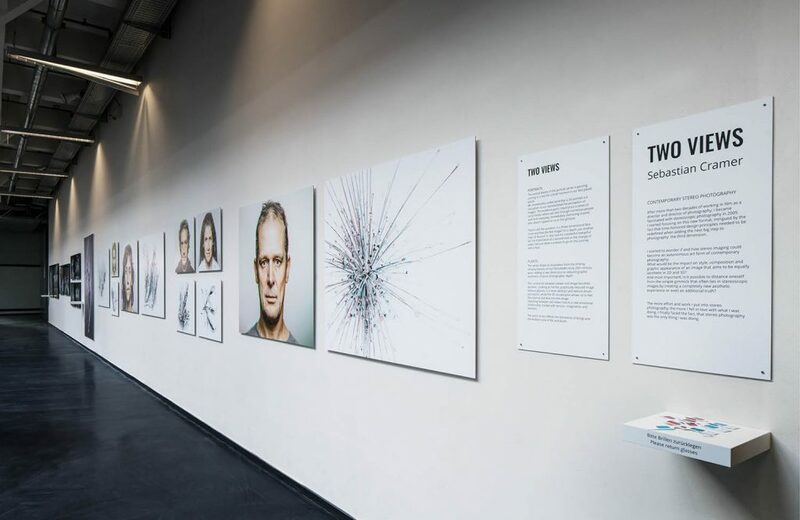 The exhibition featured 20 large format stereo images from different projects, including portraits, plants and spaces. The images have an own beauty when viewed in 2D and transform into a three dimensional object, when viewed with red/cyan glasses. More information on TWO VIEWS. 3D Documentation about the famous choreographer Merce Cunningham. The film follows the evolution on his work over three decades and features the collaboration with composer John Cage and artist Robert Rauschenberg. 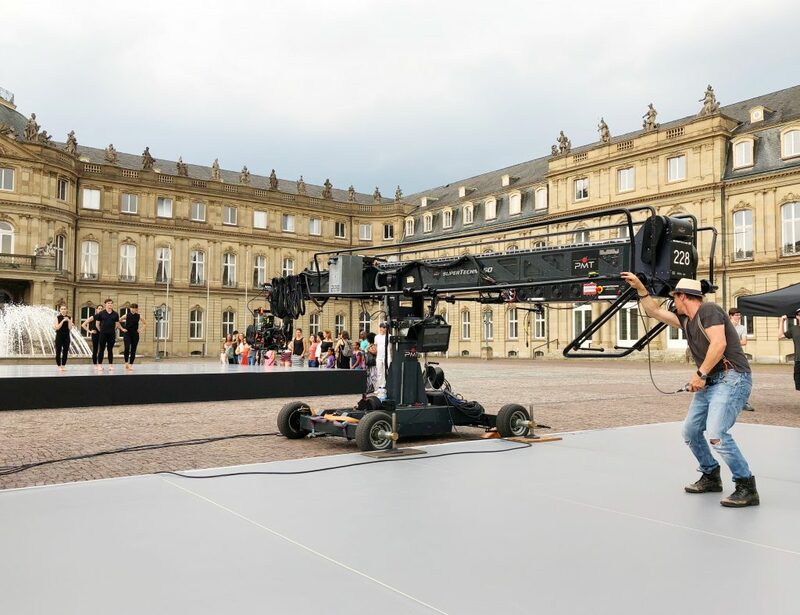 After shooting the musical „King Arthur“ a year ago, Screen Plane was again providing the Steady-Flex rig for three additional musical shoots in Paris and Antwerpen. 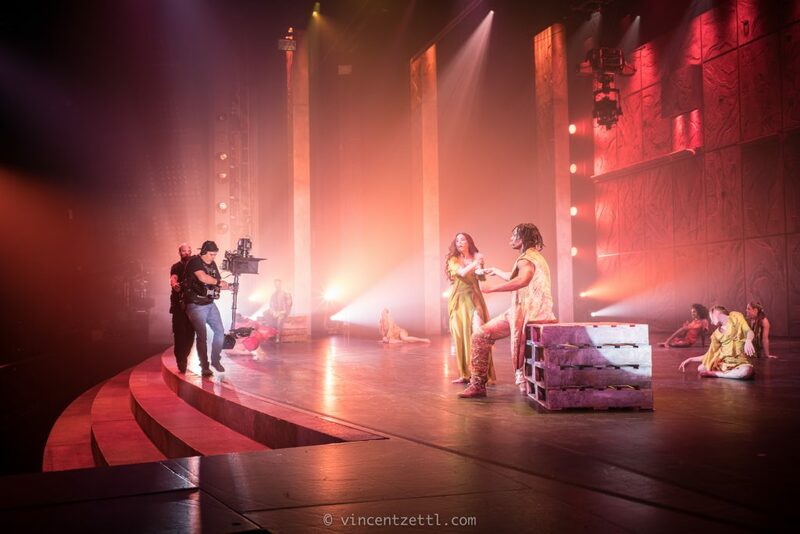 Korean Company Keystone Live, shot „Les rouge et les noir“, „Notre Dame de Paris“ and „Peter Pan“ during different live audience performances as a 4K 3D production. KUK Film shot a promotion film for PsHolix featuring climbing and kite flying over the Achen Lake in Tirol to show the potential of the stereo 3D and VR techniques developed and built by PsHolix AG. Some of the locations could only be reached by climbing. 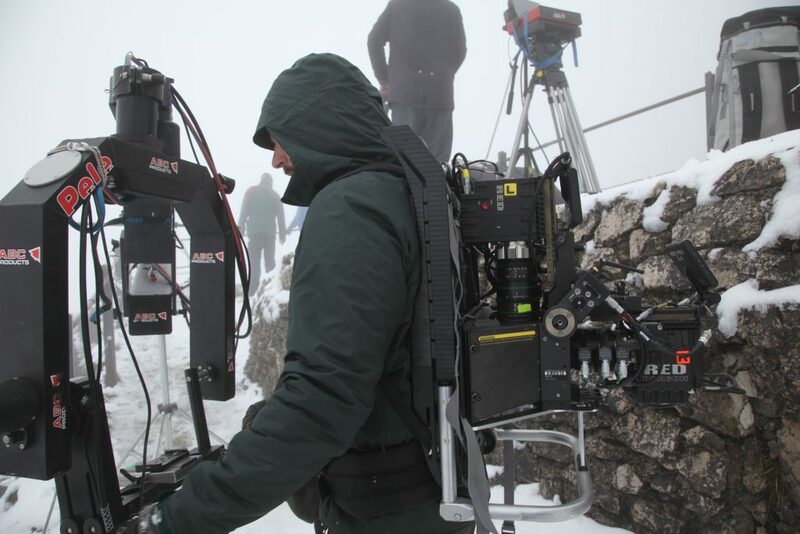 Screen Plane developed a special ruck sack to bring the fully equipped Steady-Flex rig with cameras to the location thru heavy snow. 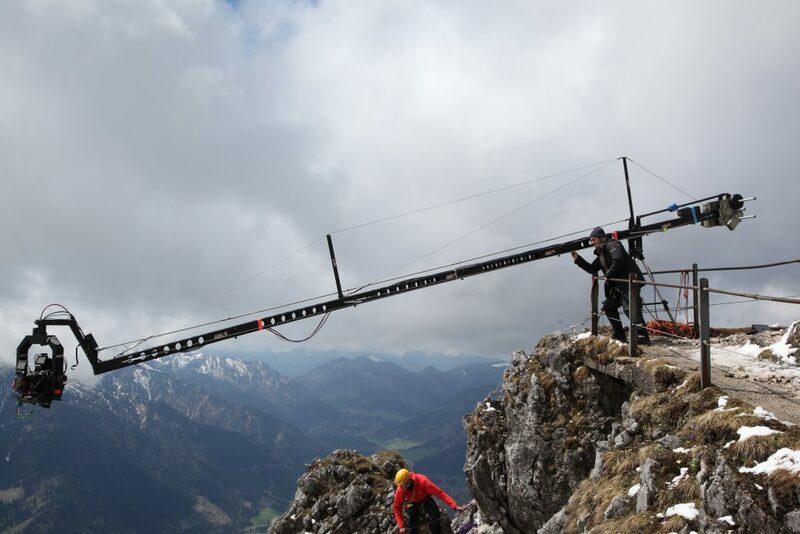 The entire 3D configuration with Epic cameras was so lightweight, that a lightweight ABC-crane could be used for this stereo production on the top of the mountain. 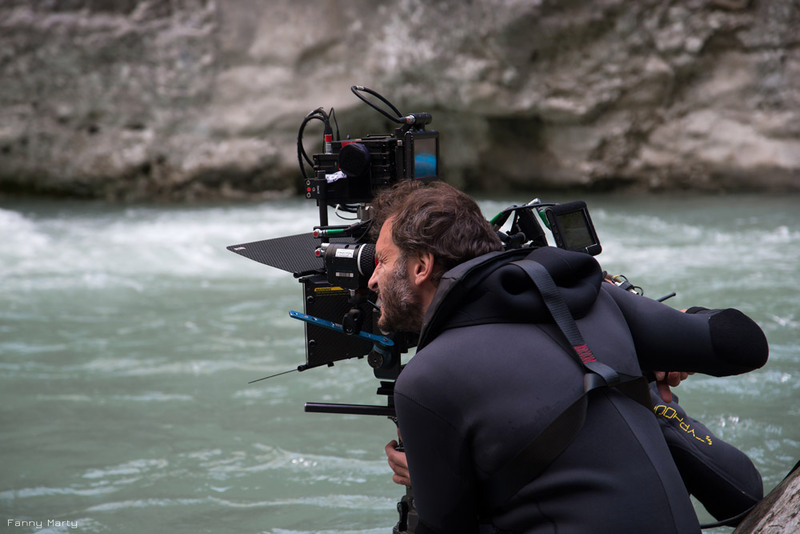 Screen Plane provided all 3D gear, cameras and lenses for this Italian production. The film was shot on Epic Dragons and Screen Plane’s matched 3D set of Leica Summicron lenses. Filmed on location in the Bolzano mountains and in Rome, with a few weeks in winter and a longer summer lag. For the presentation of the new design study on the BWM motor cycle, the task was to create a stabilized rig for a 360° panorama, that still is following the curves on a POV of a motor cycle ride. The project was filmed on an Epic in 6K and 5 Black Magic Micro Cinema cameras. 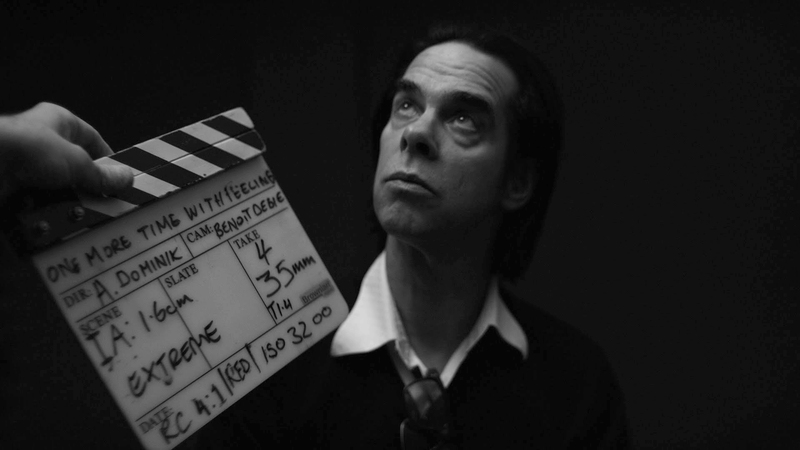 This high profile 3D project was shot during the recording of Nick Cave’s new album „Skeleton Tree“ at London’s famous Air Studios and on locations in London and Brighton. The film is directed by Andrew Dominik (Chopper, The Assassination of Jesse James, Killing Them Softly). Originally a performance based concept, „One More Time With Feeling“ evolved into something much more significant as Dominik delved into the tragic backdrop of the writing and recording of the album. Screen Plane provided two Steady-Flex rigs and 3D support. We have also adapted and geared two Leica Noctilux lenses 50mm, F0.95 to work on this extreme aperture for this very graphical 3D project. The French musical „La Légende du Roi Arthur“ was covered as a 3D live production on stage in Paris. 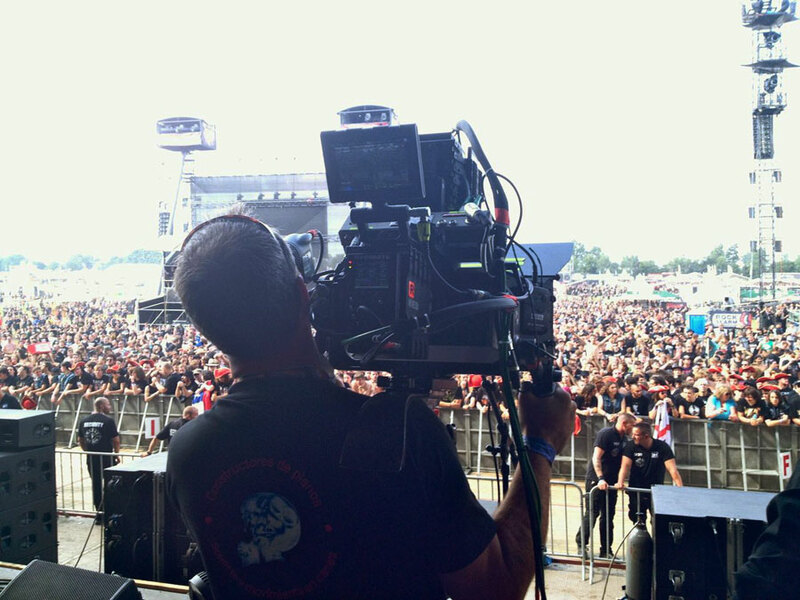 Screen Plane adapted the Steady-Flex rig to be used with a beta 3D release of Alexa Mini cameras on Steadicam. It was the first time ever this camera was used on a 3D project. „Watch the behind the scenes clip on Roi Arthur“. 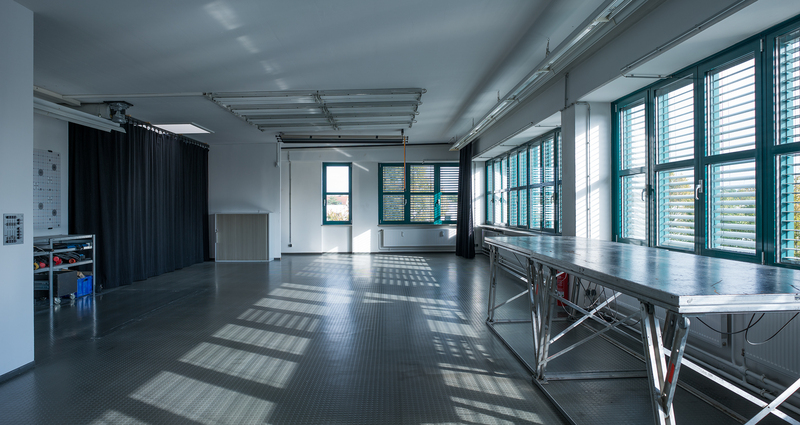 With a much bigger workshop for production and services and a larger studio, Screen Plane has moved to its new location. The new space is ideal for intensive camera tests, preps and is fully equipped with lighting and grip gear. 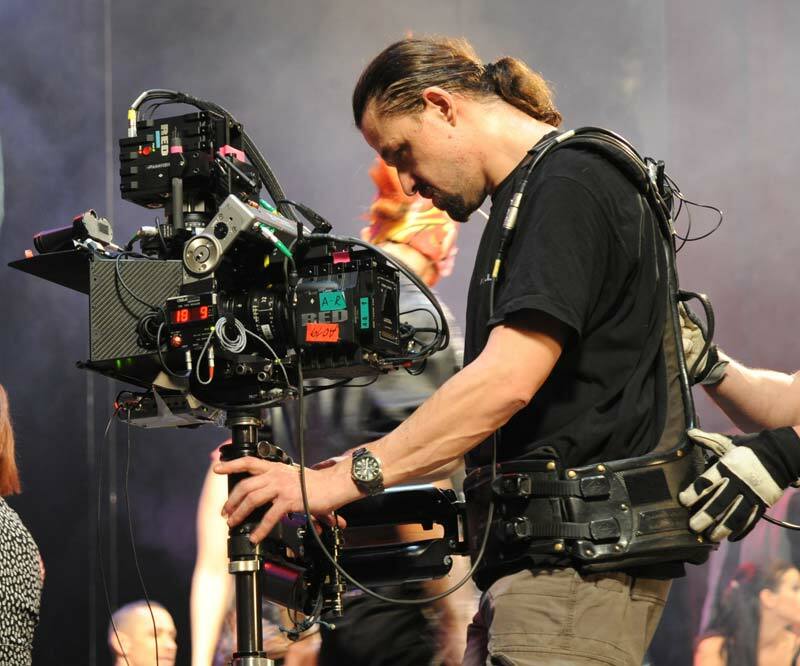 Famous choreographer Gilles Jobin, has chosen Screen Plane for providing the 3D equipment, camera gear and stereo support for his dance project. The film was shot on a Steady-Flex rig with Epic Dragons and Leica Summicrons. This project is designed as a one-take film, shot in 4 master shots with hidden seamless transitions. This project is a high profile documentary about the famous Grand Canyon du Verdon in France, which is a paradise for white-water rafting, climbing and nature hiking. The project was shot under extreme conditions, along the wild river Verdon. Screen Plane provided the 3D gear for this project. 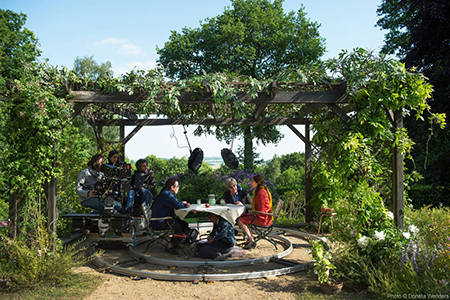 Wim Wenders adapts Austrian writer Peter Hankes novel „The Beautiful Days of Aranjuez – A Summer Dialogue“ as a 3D movie. 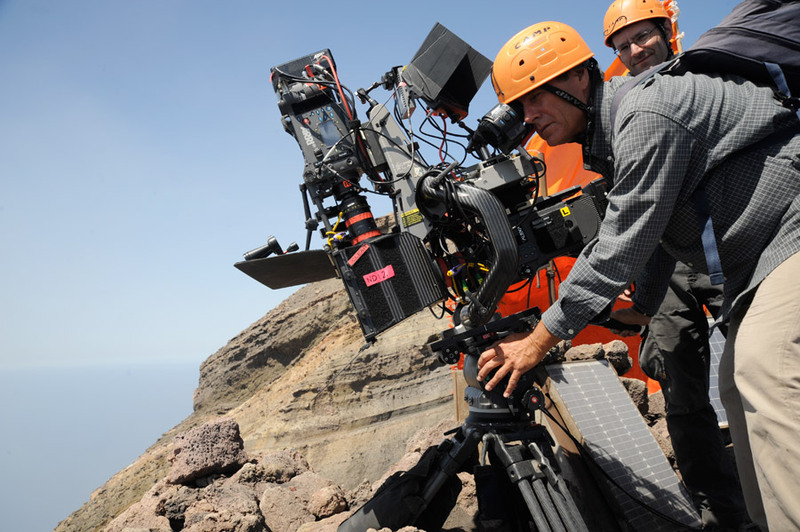 It is the third project for cinematographer Benoît Debie shooting on Screen Plane. We are proud to provide the 3D film equipment for this movie and to support the Wenders team again. 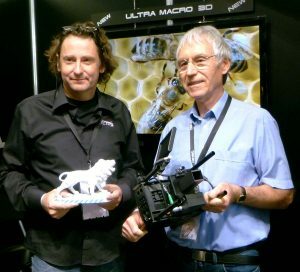 Screen Plane successfully introduced their completely redesigned Ultra Macro 3D system at NAB 2015. The system is equipped with wireless motorised lens and rig controls on all axis and it is fully suitable for IMAX 4K delivery. 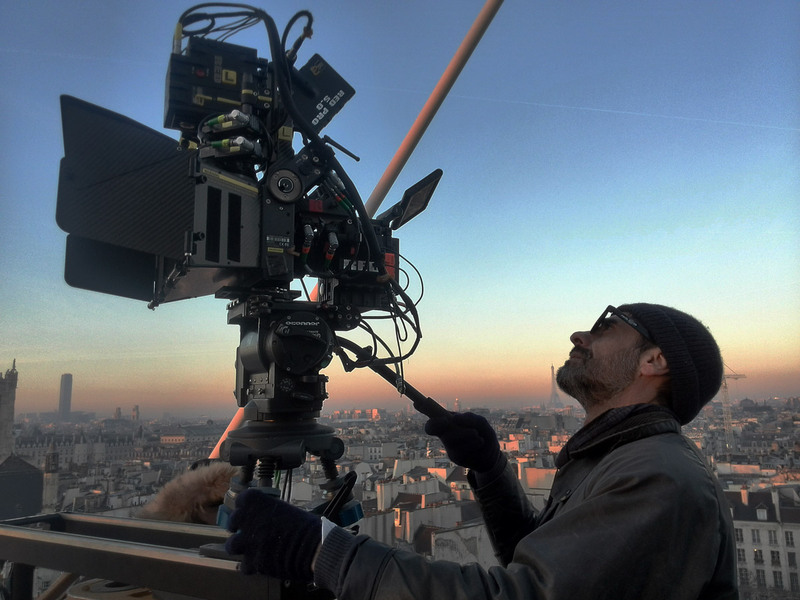 Renowned director, screenwriter and producer Gaspar Noé shot his new feature film „Love“ entirely on Screen Plane rigs. The feature film started shooting in autumn 2014 and warped February this year in Paris. 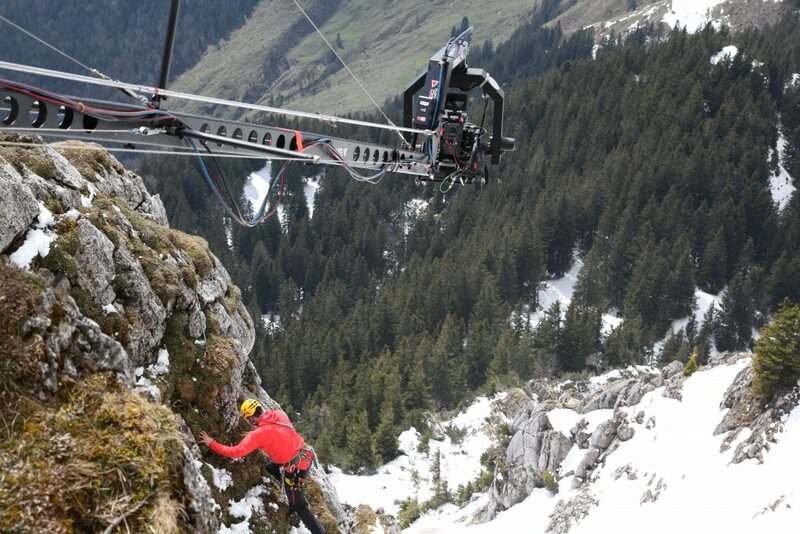 Two Steady-Flex rigs equipped with RED Epics and Leica Summilux lenses were used. It is definitely something special we have to expect from the director of „Irreversible“ and „Enter the Void“. We’re excited to see the result. 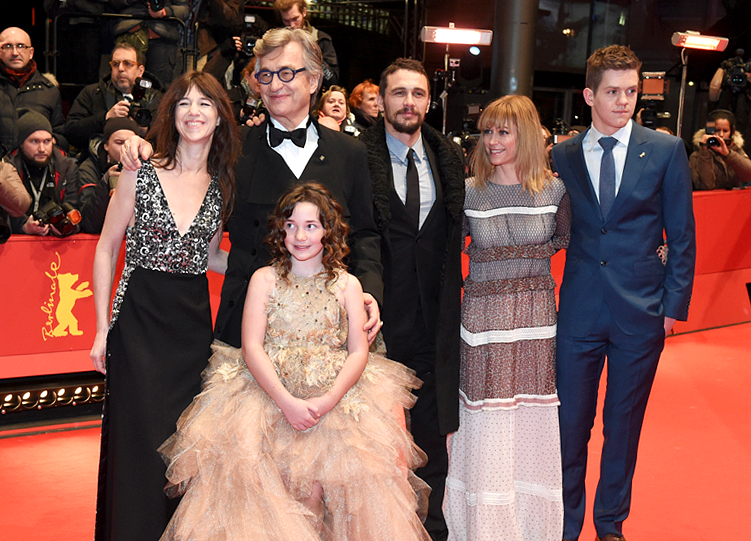 Oscar nominated Director Wim Wenders premiers his latest feature film „Everything will be fine“ (starring James Franco, Charlotte Gainsbourg) at the 65th Berlinale International Film Festival. 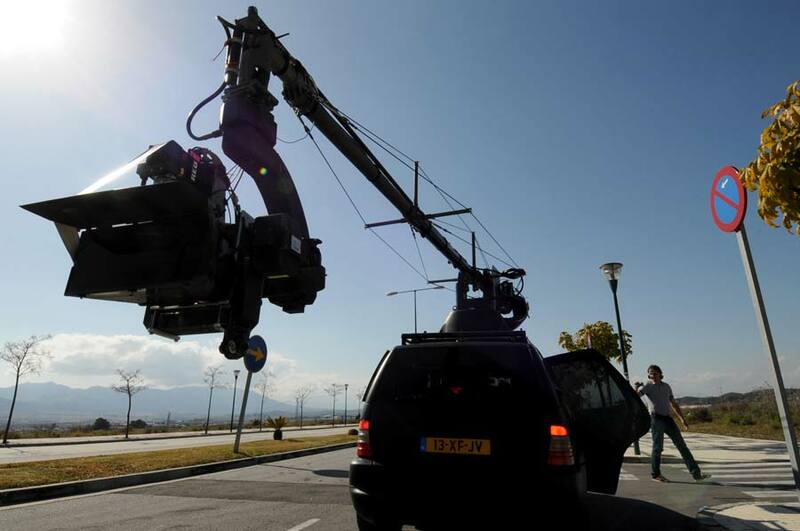 The film was shot entirely on Screen Plane rigs. 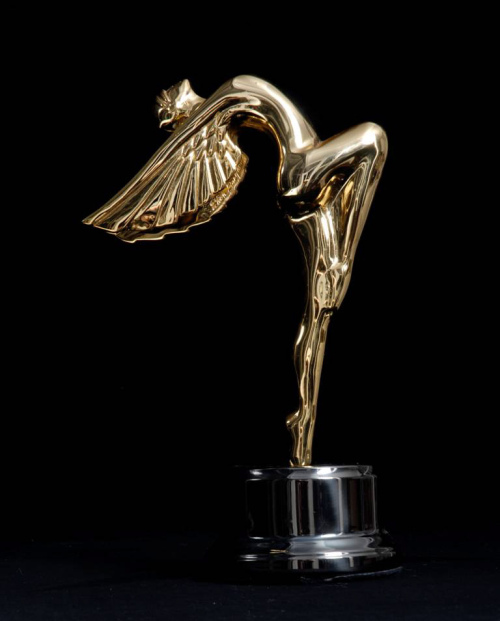 Wim Wenders also received the Honorary Golden Bear for his lifetime achievement. Congratulation from our side, Wim! Congratulations to Shanghai Media Group, Director Teng Junjie, DoP Xia Qi and Screen Planes Stereographer Dennis Boehm for receiving the jury prize from the International 3D & Advanced Imaging Society for best 3D live broadcast music entertainment. The prestigious Lumiere Award was handed over to the lead actors Shang Changrong and Shi Yihong during the award ceremony at the Warner Bros. Studios in Burbank, January 28th. 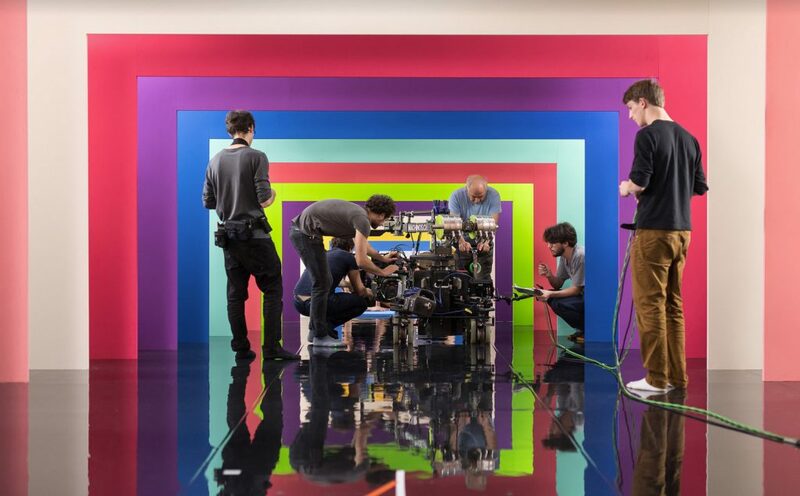 Screen Plane provided the stereo rigs and camera gear for a Nissan commercial shooting infrared and colour from identical perspectives to be combined in postproduction later on. A Steady-Flex rig equipped with RED Epics and Leica Summicrons was used for this innovative project on location in Barcelona/Spain. 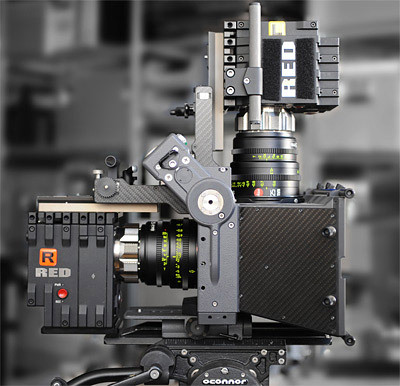 For this production Screen Plane specifically modified its RED cameras for IR sensitivity. The Ultra Macro 3D System has been honored with a Cinec Special Award during Cinec trade show 2014 in Munich. Inventor Günter Peschke and Screen Plane received this prestigious award during the ceremony held at the historic Munich Residenz. Through its revolutionary design the UM-3D system shoots native 3D by using a single lens only. It is available in a dual and a single camera version. Screen Plane provided the stereoscopic support for six weeks aerial shooting featuring the amazing landscape of Yunnans Himalaya region in China. 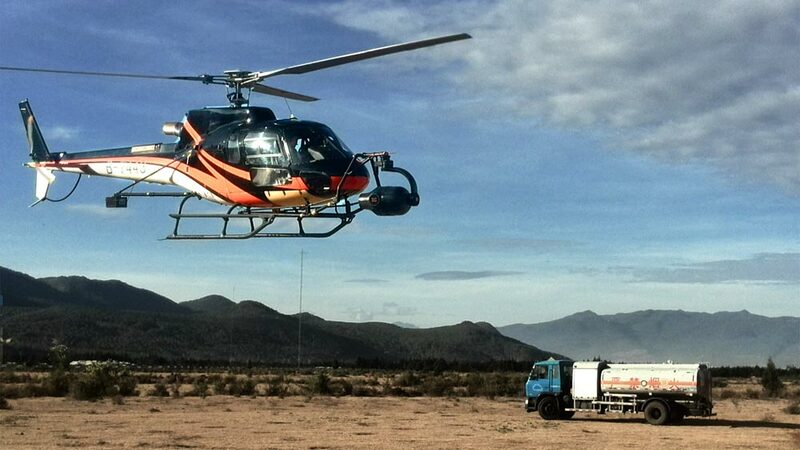 A 3D capable fully stabilized Shotover K1 system was used with two Alexa XT cameras. The film covers historic cities, lakes, valleys and mountains at altitudes up to 6000m. Screen Plane provided the stereoscopic equipment on the new Wim Wenders feature „Every thing will be fine“ which was shot in Canada in summer 2013 and winter 2014, starring Rachel McAdams, James Franco and Charlotte Gainsbourg. The project was filmed on a Production Rig and a Steady-Flex rig, equipped with Alexa XT and Alexa M and a 3D set of Leica Summilux-C lenses. 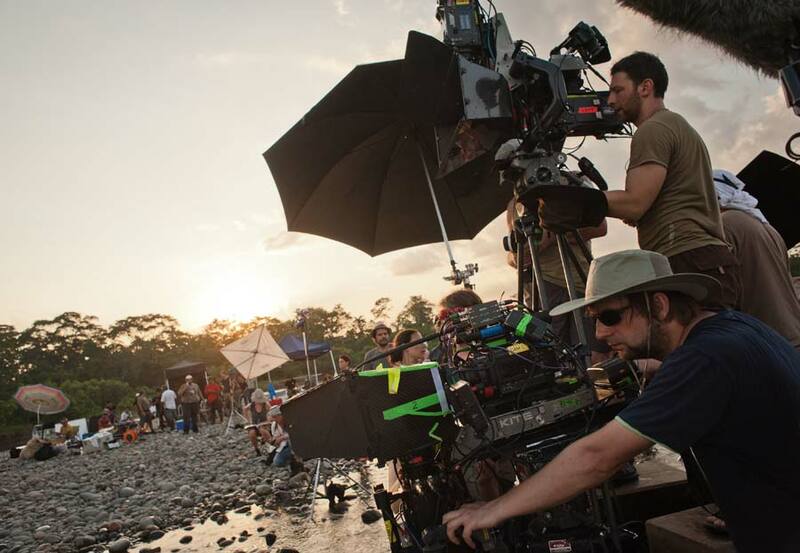 Additional scenes were shot with a pair of Angenieux Optimo DP 16-42mm zooms. 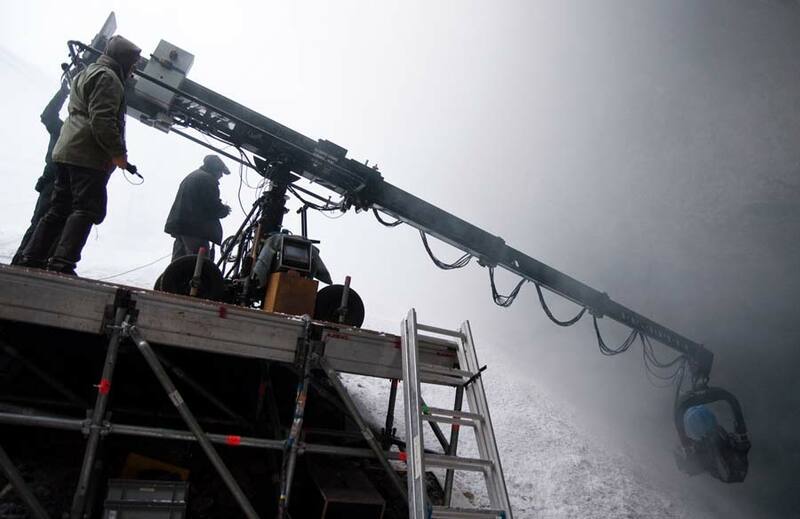 For the winter episode Screen Plane modified the rigs for the cold to be able to shoot in temperatures of -20 to -25°C. Several sessions in a cold chamber where done during the prep to test cameras and rigs under extreme wheather conditions. With their compact size and the pristine image quality the new Leica Summicrons are an ideal choice for the Steady-Flex rig. We are proud to receive the first matched 3D set from CW Sonderoptic. „It´s amazing how good the match between the lenses is. Just like they are, they are already very good, but with a paired set I guess you can’t get a better match at all. It was great to visit the Leica team in Wetzlar, with whom we have worked very closely on different projects. We have finally moved to our new location early 2014. The new facility includes a 180 sqm studio, for prep, testing and even smaller productions, as well as the assembly, administration and development. 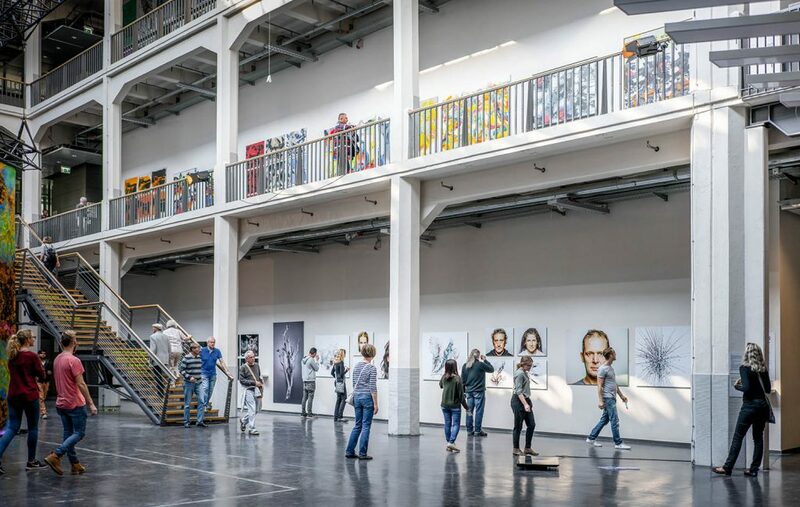 After the pilot for the documentary series „Cathedrals of Culture“ shot by Wim Wenders, Screen Plane continued the work on this project in 2013 by providing stereoscopic gear, camera equipment and stereographic services on four additional episodes. The project features outstanding architecture like the Berlin Philharmonie, the National Library / St. Petersburg, Centre Pompidou / Paris, Oslo Opera House / Norway, Halden Prison / Norway and the Salk Institute / USA. The projects (except of the Salk Institute) where all shot on a Steady-Flex rig with Epic cameras and Ultra Prime lenses. More then 2/3 of the footage was done from Steadicam, on a completely wireless setup. The operator could move freely even for long takes up to several minutes. All documentaries were shot in a fast and effective production speed, with an average of five editorial minutes per shooting day. The new Alignment-Motor-Module (AMM) converts the established Screen Plane Production Rig into a fully motorized 11-axis 3D unit. The AMM controls roll, tilt and height and replaces the existing manual alignment module. It can be installed within minutes while the manual alignment module can be kept as safety backup and reinstalled at any time. Compatible with Stereolabs PURE and PURE On-Set, Screen Plane offers a suitable broadcast solution and pushes to speed up existing feature film workflows on set. The project „Wolf Totem“ is based on the Chinese bestseller by Lu Jiamin and directed be the french director Jean-Jacques Annaud. 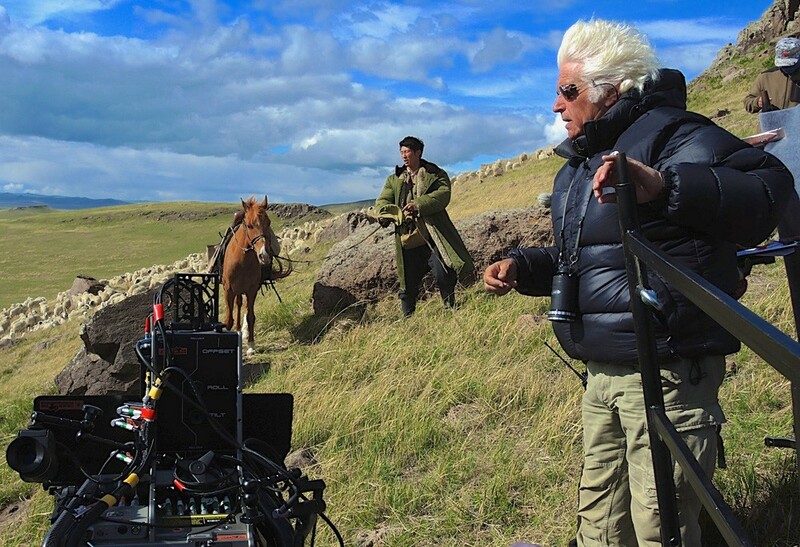 The filming currently takes place in Inner Mongolia. With a shooting period of over 9 months and a production budget of $38 million, this film is one of the most important productions in China this year. 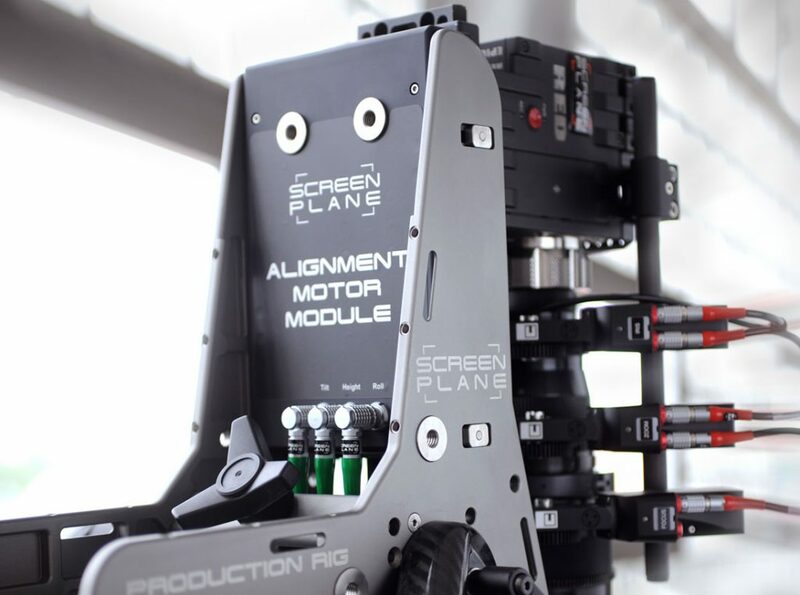 China Film Group has acquired several Screen Plane 3D rigs for this and other feature projects. The film is shot with a Production Rig, equipped with Angeniuex zooms 16-42mm and 30-80mm and a Steady-Flex with Ultra Primes, both with Epic cameras. Shots which require longer lenses are shot in 2D on an Alexa and to be post converted. The leading roles are played by Chinese stars Feng Shaofeng and Dou Xiao. This feature production is an adaptation of the famous Peking Opera for the screen, featuring Shang Changrong and Shi Yihong in the leading roles. The project was shot on Screen Plane rigs on stages in Shanghai using a Production Rig with zooms and a Steady-Flex. Screen Plane provided the lead stereographer as the only foreign team member to support the chinese film crew. For the international presentation Adidas created a 3D film which was shot on stages in Munich/Germany in a total of 12 shooting days. Screen Plane provided two Production Rigs, one for extreme slow motion shots, equipped with Phantom Flex cameras for framerates up to 1500 fps. Both rigs were equipped with zoom lenses. 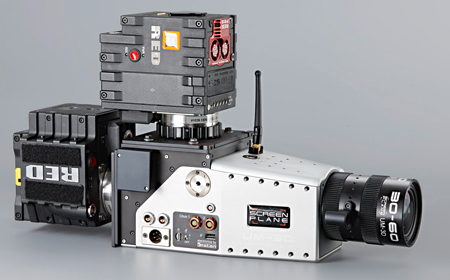 For details of the clothes and applications Screen Plane´s new Ultra Macro 3D camera was used as well. The film is introducing the new collection of Adidas for the next season as well as the new outfits for the soccer worldcup in Brazil next year. Screen Plane is proud to introduce the new UM-3D camera to the market. The camera allows to film extreme macro shots which cannot be filmed with conventional mirror rigs. It allows for an extreme scaling factor like a single bee full frame on screen in 4K. The camera records to two separate Epic cameras in 4 or 5K (other cameras, like highspeed cameras, can be mounted as well). The revolutionary aspect is, that it uses only a single lens and not a mirror configuration like normal macro setups most often do. The stereo base can be adjusted from 2 to 8mm. The camera was originally developed by 3D pioneer Guenter Peschke and is now exclusively offered and further developed by Screen Plane. The system is available for rent and comes with a rig tech and/or a stereographer. Sample images as stills in HD, single eye and SBS can be found here. Screen Plane has shot a series of Kraftwerk concerts on their 2013 world tour, with a total of six concerts in the Duesseldorf K20 Kunstsammlung and five concerts in London’s Tate Modern in the amazing Turbine Hall. The project was challenging because the concerts include a 3D projection thru the entire show, which had to be maintained during filming. It’s the first project we know of, filming 3D in 3D. 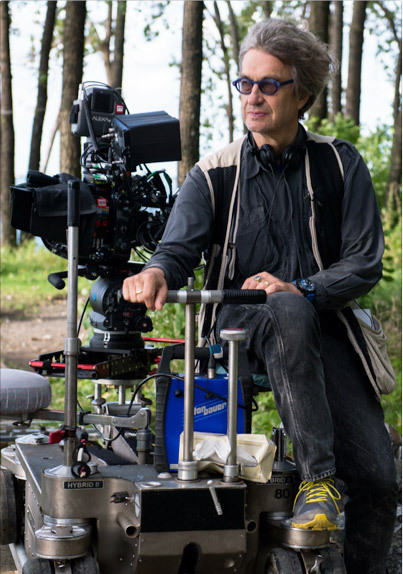 Wim Wenders and his stereographers Josephine Derobe and Thierry Pouffary („Pina“, „Asterix“) have choosen Screen Plane as the technical partner for the 3D equipment for their new documentary. 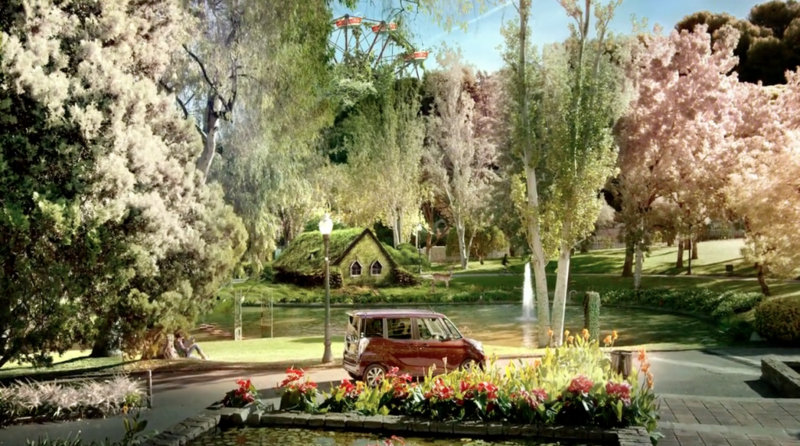 It is the first film of a series of documentaries about famous buildings around the world. 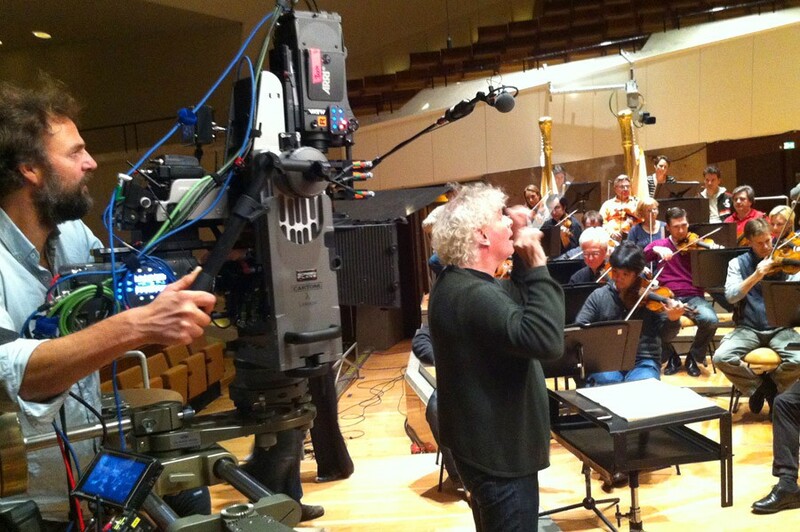 The pilot was shot in the Philharmonie in Berlin, featuring unseen views of the famous building and a concert with Sir Simon Rattle and the Berlin Philharmonic Orchestra. The project was shot with a Production Rig and a Steady-Flex on Alexa and Alexa M cameras. DoP: Christian Rein, Stereographers: Josephine Derobe, Thierry Pouffary. After a few shooting days in the US, the crew of „Madame Butterfly – the little girl from Nagasaki“ tested the Screen Plane Production Rig with Alexas for the European part of the feature directed by the world´s famous photographer Michel Comte. The rigs performed so well that they ended up using Screen Plane gear for the entire production. The filming took place in Berlin, Italy and Los Angeles. The cast included Michael Nyqvist, Christopher Lee and Ayako Yoshida. Beside of the rigs, Screen Plane also provided the technical 3D crew. After a few days and heavy rain, the entire area turned into an endless field of mud. But still it was great fun and a wild experience. The material will be used on a documentary for theatrical release about the festival. For the Geneva Motor Show 2012 Audi unveilled the new A3 with a 3D film shot on Screen Plane’s Production Rig and Steady-Flex. 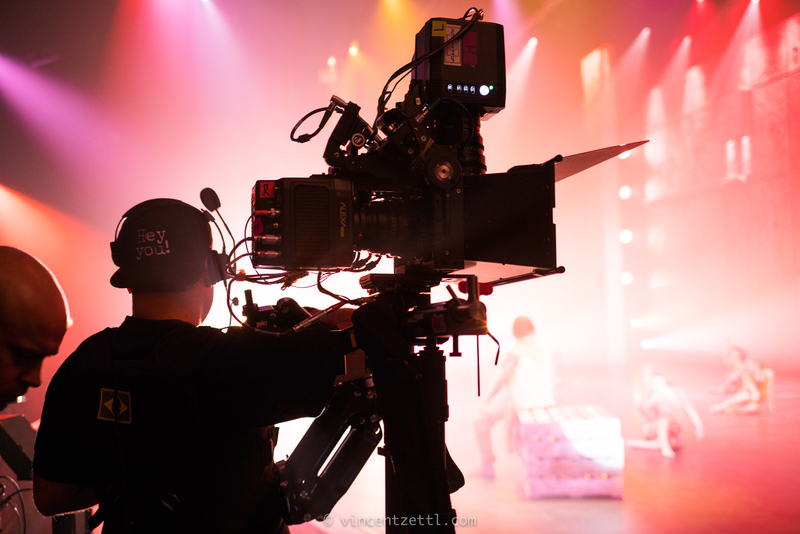 For this project the Production Rig with two Epics and Angenieux zooms 16-42mm had been fitted into the stabilized Flighthead 5 in a close colaboration with Filmotechnic Europe. The footage was shot with a Russian Arm and a Speedcar on location and a racetrack in Spain, at speeds up to 140k/h. The small Steady-Flex-Rig was used with two Scarlet cameras and UPs for interiour static and driving shots as well as for fixed mounted details of the car. The project was finished in a resolution of double HD 3840×1080. Even under extreme wheater conditions with heat, high humidity and heavy rains, the 2nd shooting period has been completed just in time. Like on the European shooting period one Production Rig and two KITE rigs were shooting simultaneously most of the time. 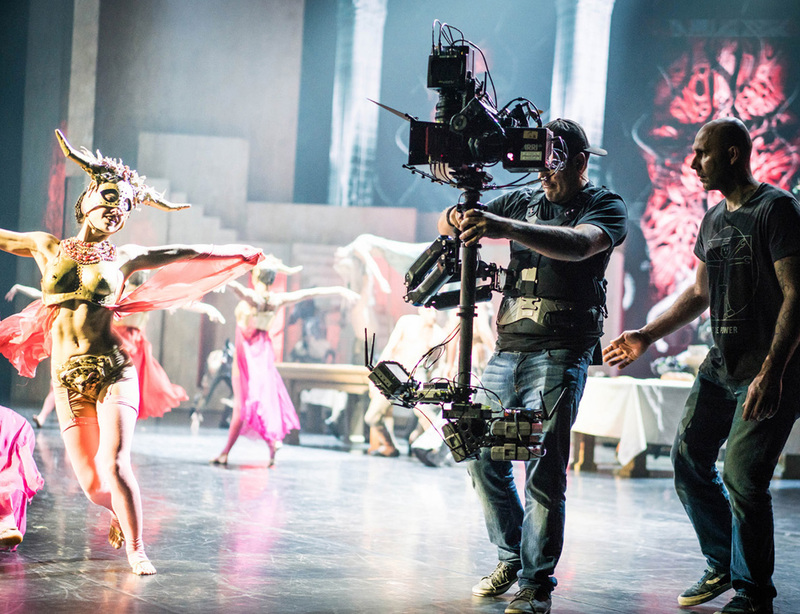 With a weight of only 5.7 KG of the striped down rig (including brigdeplates, mirror and the built in cmotion 8 axis controller), it was possible to shoot takes of this musical with a length of up to 5 minutes from Steadicam. One of the benifits of the Steady-Flex lies in it’s balance, as the center of gravity is exactly on the post itself, to allow fast pans without tumbling or hitting the gimble. 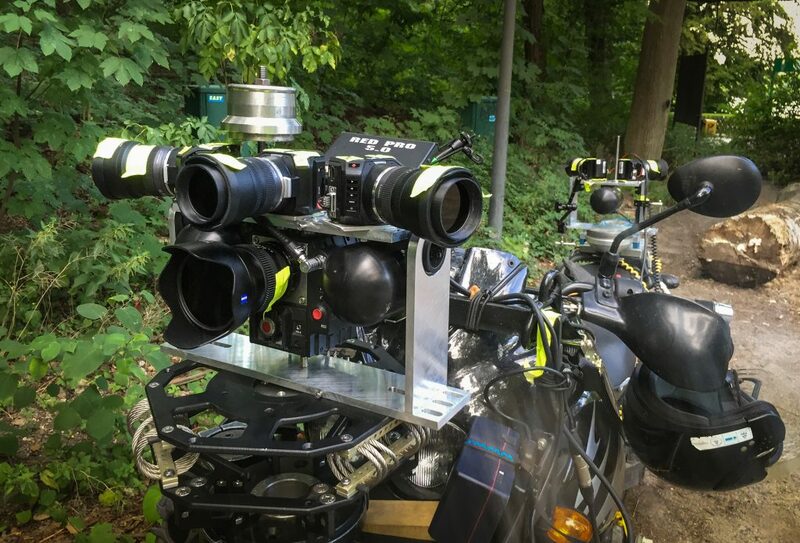 After intensive tests of various rigs from different manufacturers DoP Slawomir Idziak („Black Hawk Down“, „Harry Potter“) and stereographer Andrzej Waluk („Battle of Warsaw“) have chosen Screen Plane to provide the rigs for the production of „Measuring the world“. The project is currently shot on locations in Germany, Austria and Ecuador. The historic drama is based on the bestseller by Daniel Kehlmann and directed by Detlef Buck. The three mirror rigs are equiped Alexas and Sony F3 cameras. Most setups are shot with 3 rigs filming simultaniously.